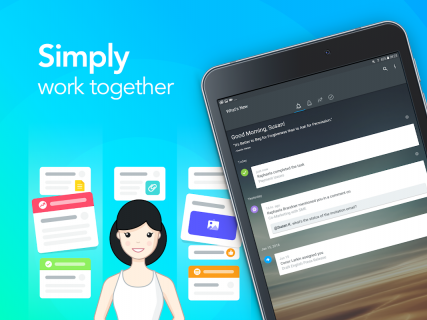 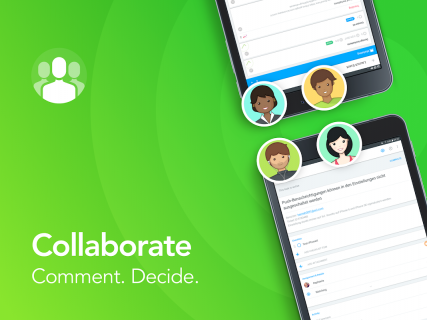 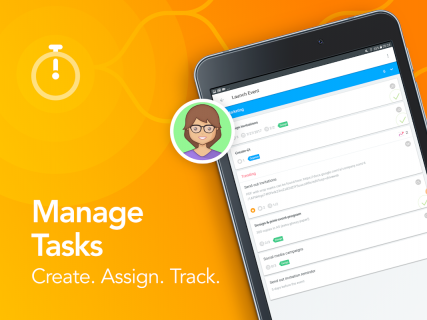 MeisterTask is an intuitive multi-platform task management tool created by the collaboration experts behind the award-winning online tool MindMeister. 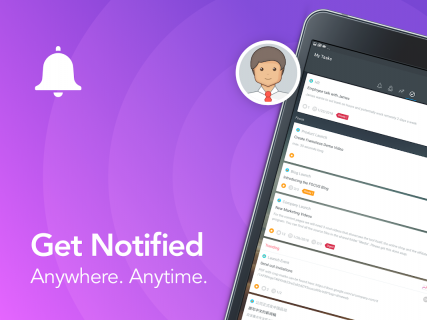 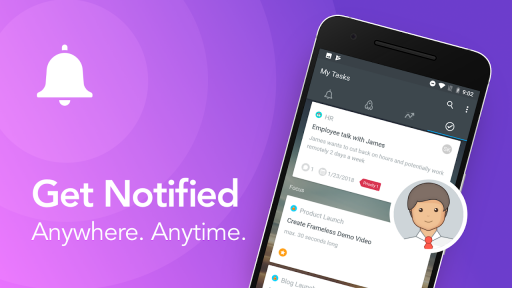 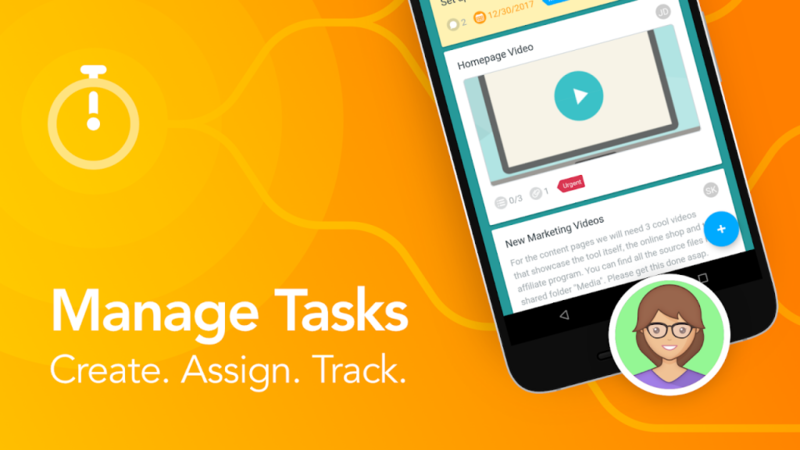 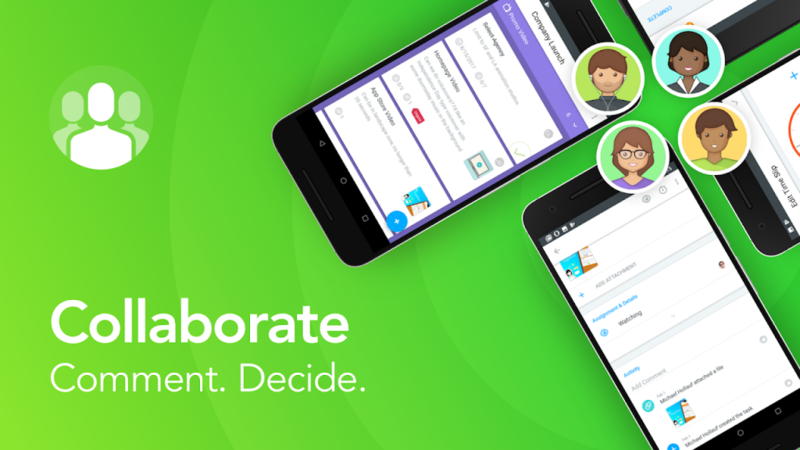 With its beautiful interface, this app makes task management not only efficient, but even ENJOYABLE. 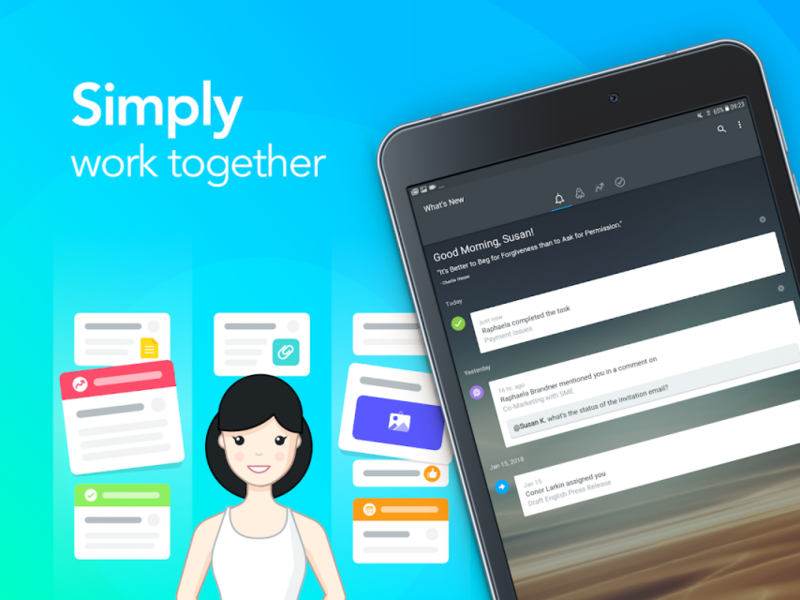 The dashboard provides an instant overview of all your active projects, open tasks and notifications from your team members - all the information you need to start into a productive day. MeisterTask’s versatile project boards are completely CUSTOMIZABLE, so you can adapt them to reflect your individual workflow, whether it’s a Kanban board, a software sprint, or a sales funnel. You can access your projects and work online at www.meistertask.com. The web app offers additional power features for teams, such as STATISTICS & REPORTS. 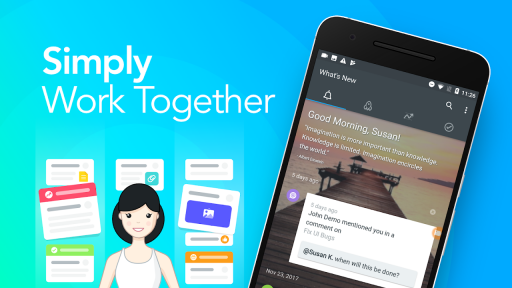 With its FREE mobile app for Android you stay on top of your to-dos wherever you are, even without an internet connection!